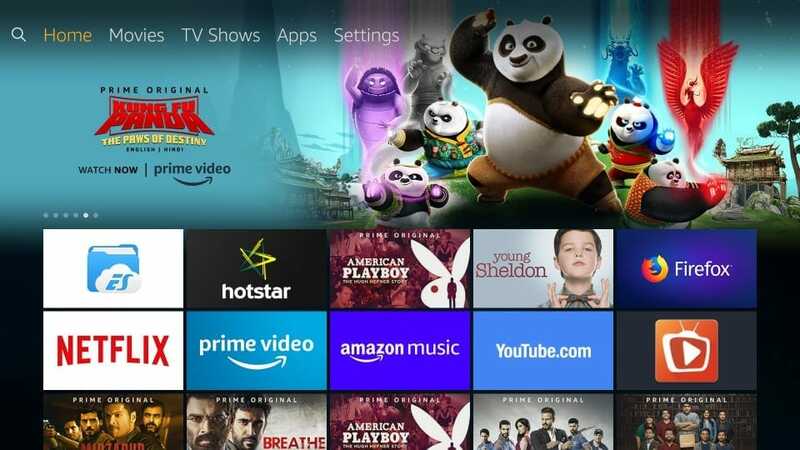 Amazon rolled out new updates for FireStick and Fire TV line of devices not a very long time ago. 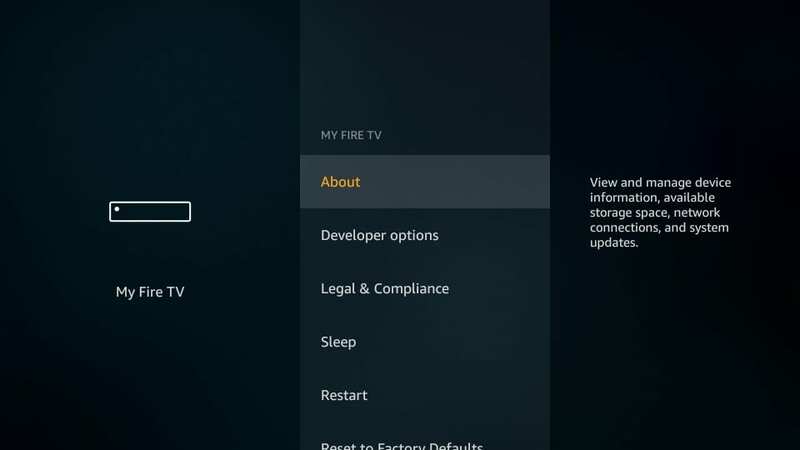 Honestly, I might have not even known about my FireStick getting updated, hadn’t I noticed that the option ‘Device’ in the Settings had been renamed to ‘My Fire TV.’ But, that’s not the change we are here to talk about. 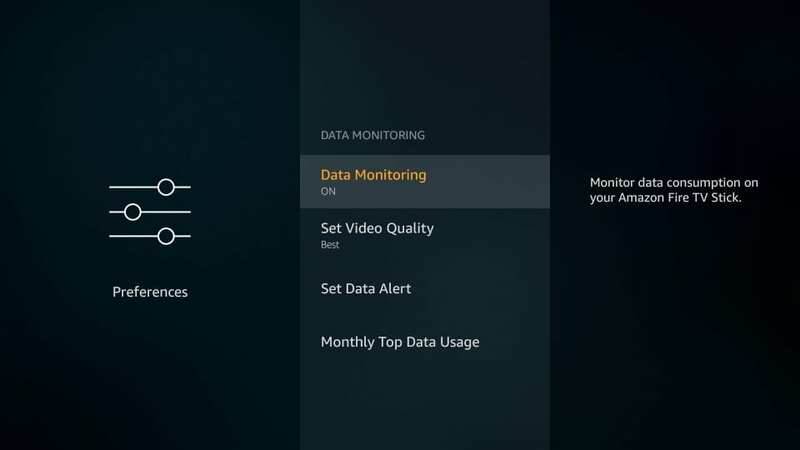 The update made some changes to the Privacy Settings that, by default, allow Amazon to collect Device and App Usage data for, what the company says, “Marketing and product improvement purposes.” The update also lets Amazon monitor the data consumption on your FireStick and Fire TV devices. In other words, unbeknownst to unsuspecting you, Amazon has allowed itself to spy on you. 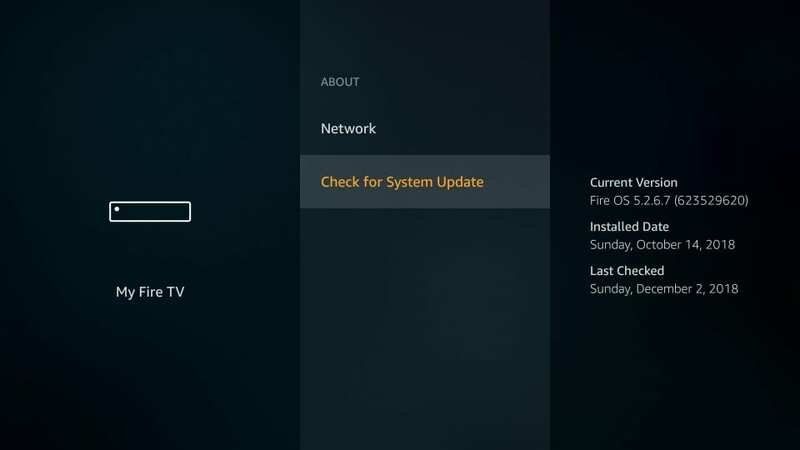 The update affects all the recently updated existing FireStick devices, while the new devices come with the update preinstalled. I am not sure how this data would be used and if I could trust Amazon with my device usage statistics. What I am certain is that I am not comfortable sharing my data with any organization regardless of its stature or repute. There is good news though. Amazon may have quietly slipped these settings past you, but they also let you turn them off. 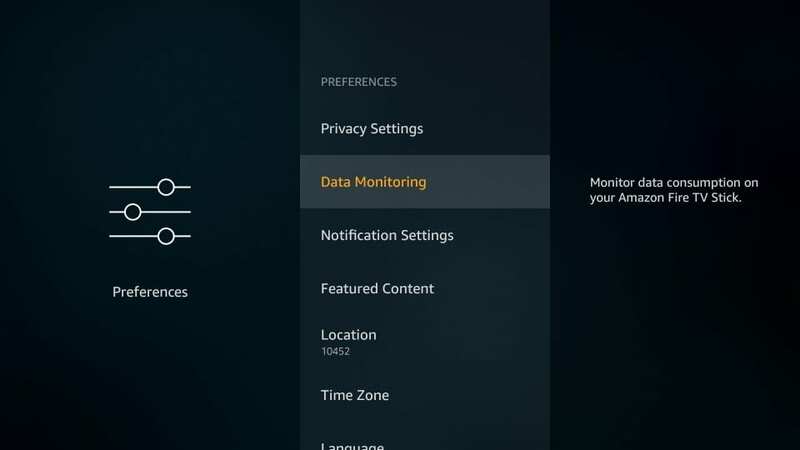 You can deactivate these privacy settings and prevent the data from being shared with Amazon. I will tell you how. Note: While you can keep Amazon from collecting your usage information, your online activities are still exposed to your ISP, Government and several third-party entities. Get a VPN and enjoy a hundred percent privacy. 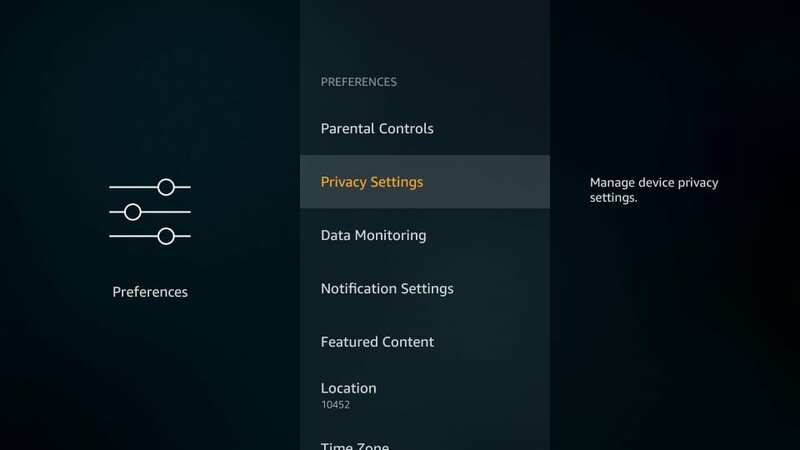 As I said before, the new privacy settings only affect either the devices with the latest updates or the brand-new devices (such as Fire TV Stick 4K). If a new update is available, go ahead and install it. Yes, do that even if it adds the new Privacy Settings to your device. We are going to deactivate these settings anyway. 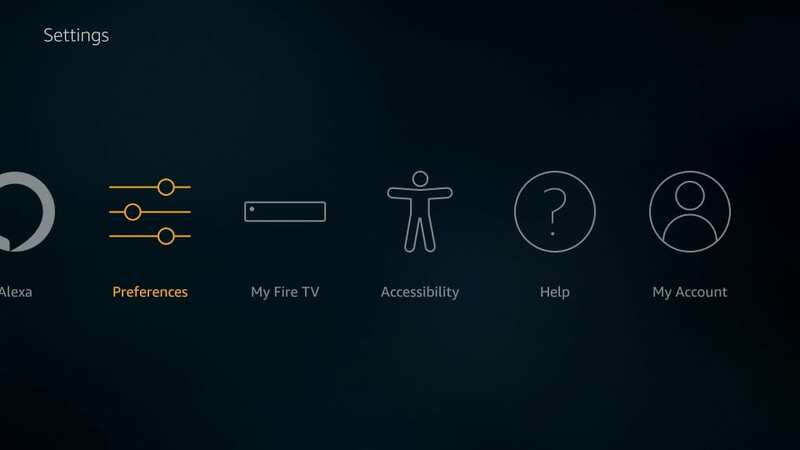 It is recommended to have the latest updates installed on your FireStick or Fire TV. 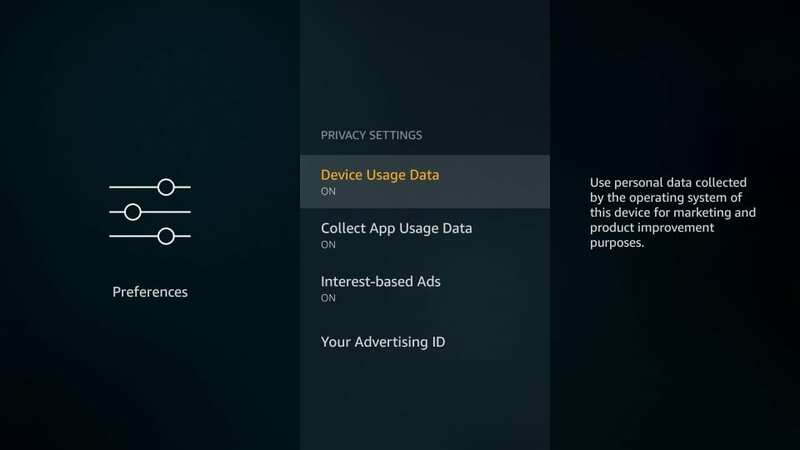 Even though you have turned off Device/App usage data and data monitoring, your online activities are still not private. 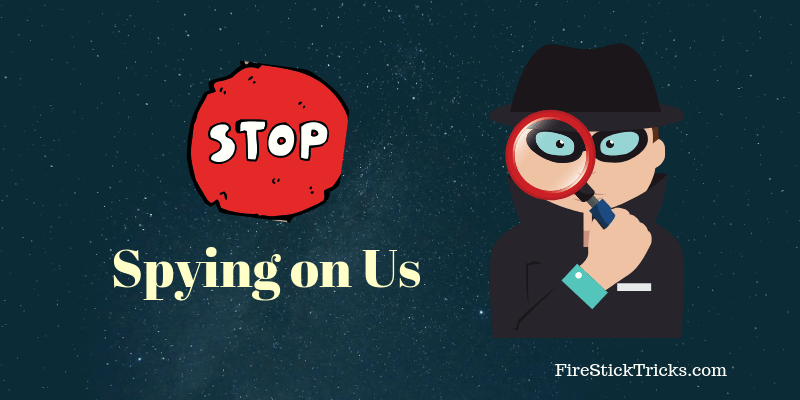 Your ISP and Government may easily find out what you are streaming and accessing online via your Fire Stick or any other device. I connect ExpressVPN on all my streaming devices and I suggest you do the same. ExpressVPN is the fastest and most secure VPN on the date. 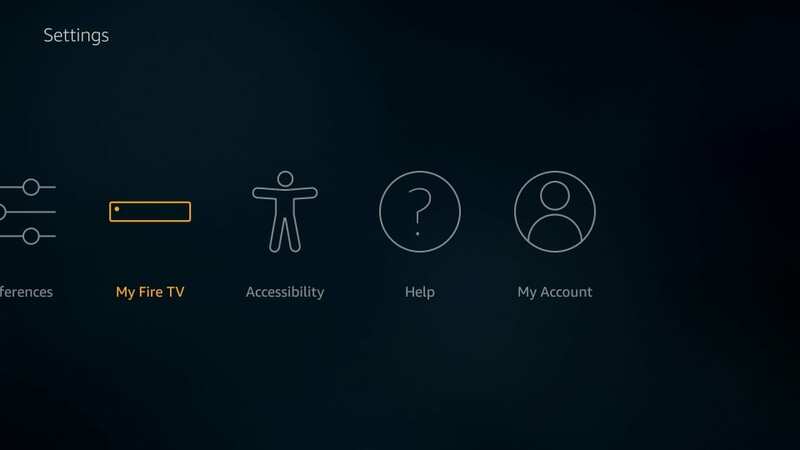 It has dedicated apps for all the devices including Amazon Fire TV/Stick. 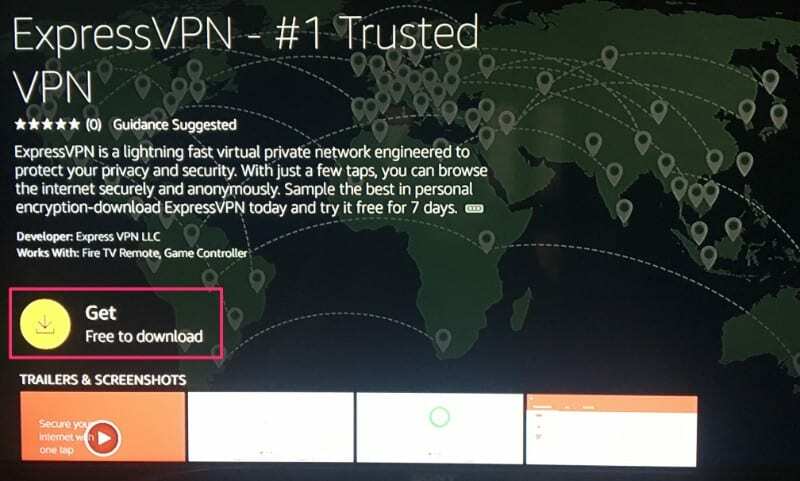 Here’s how you can get ExpressVPN quickly on your Fire TV/ Stick. I wish Amazon was a little forthcoming about these changes. 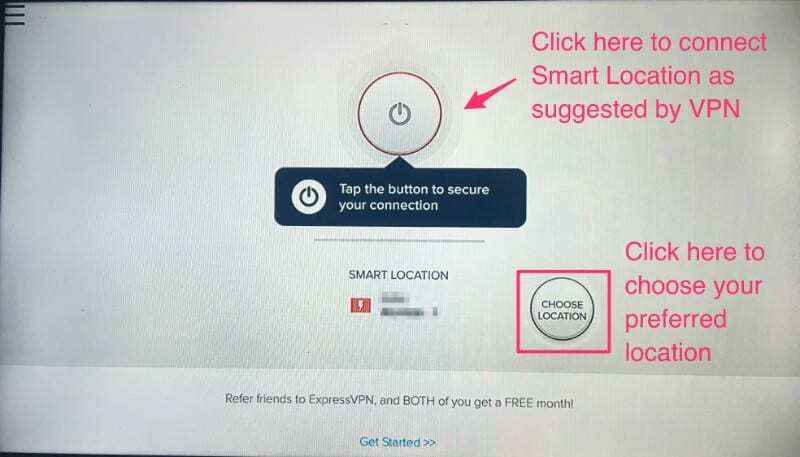 But, why would privacy be a concern for us if these companies were so communicative about picking our personal information from right under our nose. Thankfully, once you have somehow detected you are being spied on, Amazon gives you the option to prevent that from happening. I would like to hear how you feel about these changes. Feel free to let us know through the comments section below.